Anything by Kristan Higgins. I love her books. 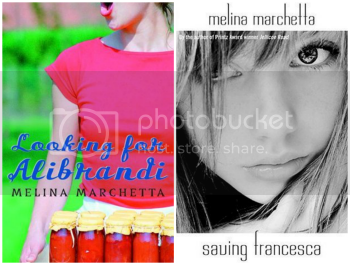 Melina Marchetta – Where have I been this whole time?! Moth & Spark by Anne Leonard || Adult High Fantasy Romance – More, please! 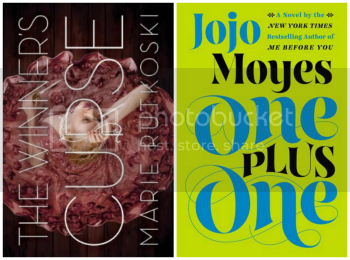 The Winner’s Curse by Marie Rutkoski – I need a refresher before reading The Winner’s Crime! Eeeep! 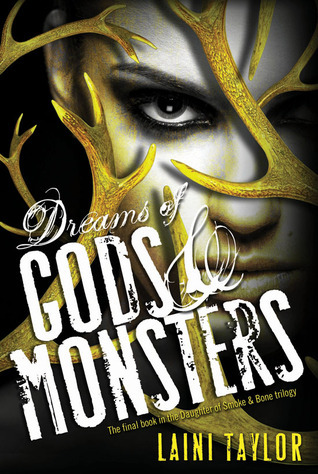 Dreams of Gods & Monsters by Laini Taylor – Just the most epic, gorgeous writing. Tease by Amanda Maciel – How can you not find this one thought-provoking? Maybe even life-changing for some. “I’m beginning to realize that things don’t turn out the way you want them to. The Young Elites by Marie Lu – YOU KNOW WHY. 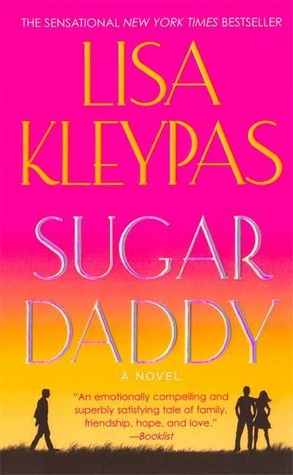 Sugar Daddy by Lisa Kleypas – Racquel (@purplebull7) from The Book Barbies not only demanded I read this, she let me borrow her precious copy, along with Blue-Eyed Devil, which I plan to read SOON. I loved this book so much. Thank you, Racquel!! Open Road Summer by Emery Lord – Hands down. Check out my review to know how much I loved it! The Young Elites by Marie Lu – Marie just has a gift. This world is dark and full of magic and I can’t wait to read more because it looks like it’s about to get bigger and better. Wish You Were Italian by Kristin Rae – Italy adventure, photography, and cute boys? YES, PLEASE! So fun! Wish You Were Italian by Kristin Rae – Not sure how “hidden” it is, but out of all the books I read this year published this year, I think this one best answers this question for me. 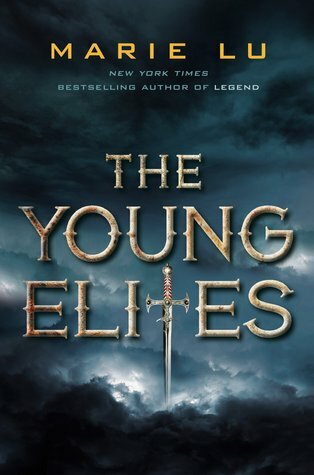 The Young Elites by Marie Lu – Like, what the what Marie Lu!! GAH! She’s really good at soul-crushing. Tease by Amanda Maciel – It’s hard not to feel SOMETHING when reading this book, but anger is probably the most common. I felt it, for sure. 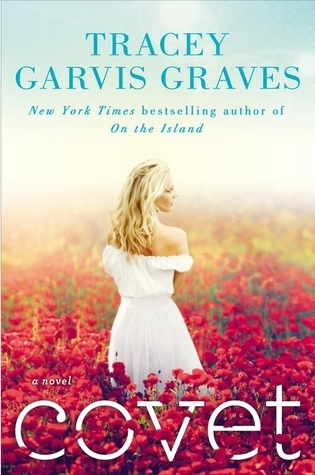 Covet by Tracey Garvis Graves – This was the first review I posted in 2014 and it’s still my favorite because reading it brings back all the emotions the book made me feel. Dewey’s 24 Hour Readathon! – I didn’t read as much as I had fun doing the challenges and chatting with people on Twitter. Just the best time. Having Morgan and Tamara join Gone with the Words! They’ve not only given me much needed help around here but together with Lety, it’s completely great having more people to bounce ideas off of. Love you, gals! 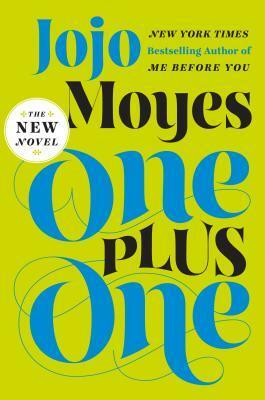 Top Ten Tuesday: Favorite Quotes From Books, from 2012 – This is always a top post. People love their quotes! Thursday Tracks – Any of them, really. I know people out there like music. I want to reach you!! Society 6 – THIS WEBSITE HAS EVERYTHING. But my favorite so far is The Art of Young Adult’s art. 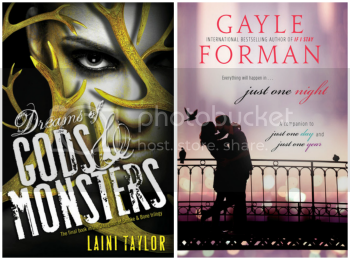 Just my Goodreads challenge… which I lowered–twice–this year. 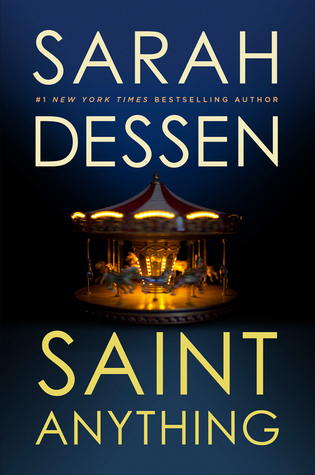 Saint Anything by Sarah Dessen – Duh. 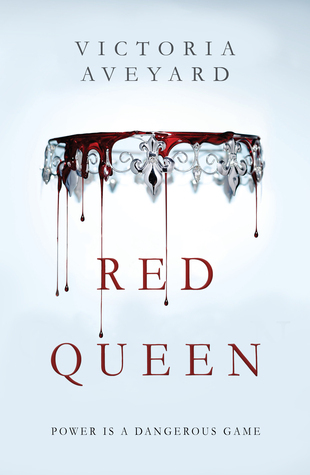 Red Queen by Victoria Aveyard – That cover though. 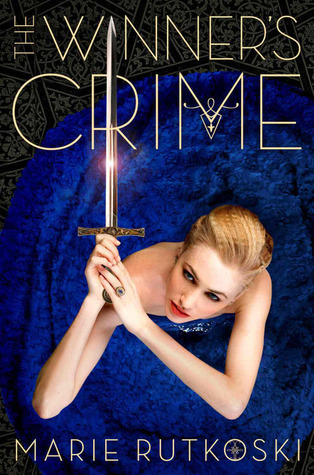 The Winner’s Crime by Marie Rutkoski – Cannot wait to read what happens next! None Yet! Tell me about your favorite so far! I can’t wait for Saint Anything! The cover is just gorgeous. Red Queen is amazing and another book with a fantastic cover. Cheers to 2015! BEA is supposed to be in Chicago in 2016, and THAT’S when I plan to attend. So close to me! Sadly, this year won’t work out for me. Yeah, I was just bummed that it was under 100. I’ve always at least managed to get to 100. It will happen in 2015!! :) But I’ll try not to be too disappointed if it doesn’t. 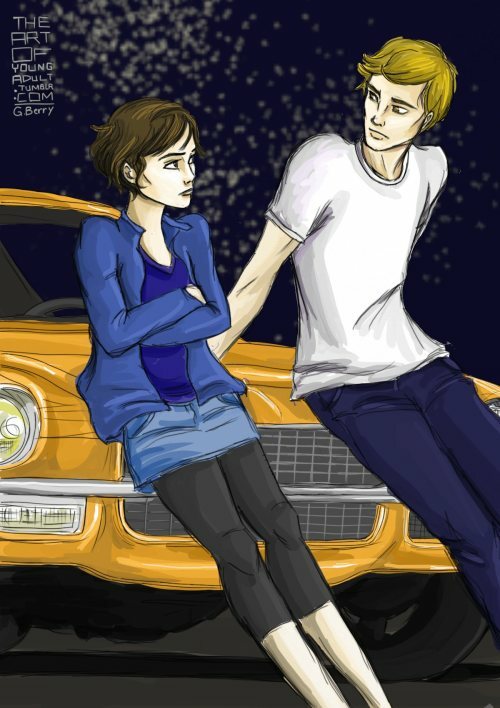 Blue and Gansey! Yes, I will so go down with that ship as well. 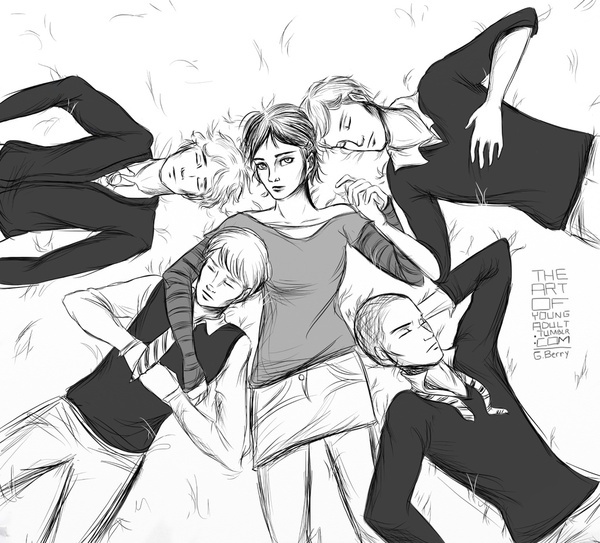 I love the fanart of Blue and her RavenBoys. 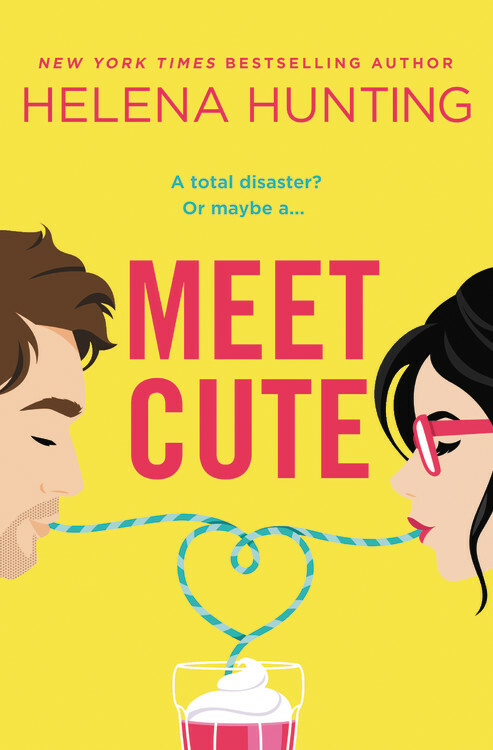 I need to read more of Kristan Higgins. I’ve only read one of her books, and I liked it. Woot you’re going to BEA! I think I’m going to wait it out a year until it comes to Chicago. 2016 y’all! I haven’t even read Raven Boys yet but I LOVE the fanart! I think that’s going on my Bout of Books stack! I was going to wait too but I really wanted to go to NY. Maybe I could try for 2016 too!! 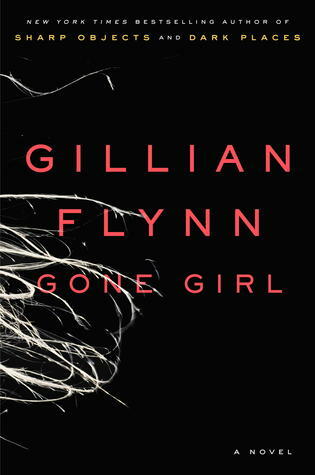 Gone Girl!! I did so much “omg what in the…” while reading it. I have several other books you mention on my TBR list. I really want to get to The Raven Boys. <3333 THANK YOU SO MUCH FOR ALL THE LOVE! I'm soooo glad I helped you read the awesome that is The Raven Boys, and, what's more, that you LOVED IT! 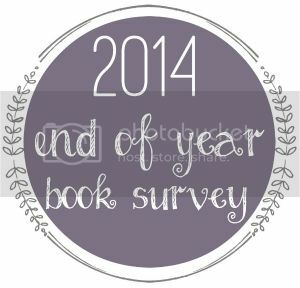 So many great books on your survey. 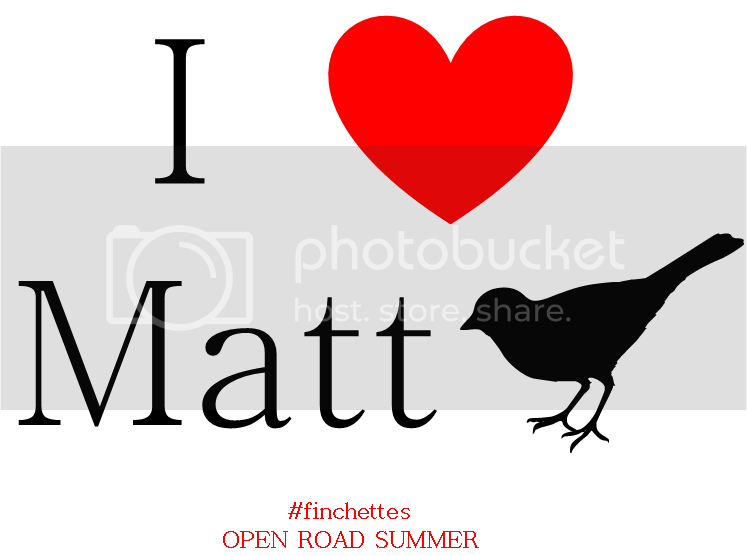 Love the Raven Boys series! I am definitely going to have to read How to Tell Toldeo from the Sky and Wish You Were Italian! Thanks for the recs and happy new year!! I truly thought i commented on this already. ONE PLUS ONE for the win! Also, I haven’t read The Winner’s Curse yet! I need to get to that this year! Another two you mentioned, How to Tell Toledo from the Night Sky & Covet. Yup HIGH ON THE LIST! Sounds like you had an epic year! ALSO: ill be checking out Thursday Tracks ;) I LOVE MUSIC!!! 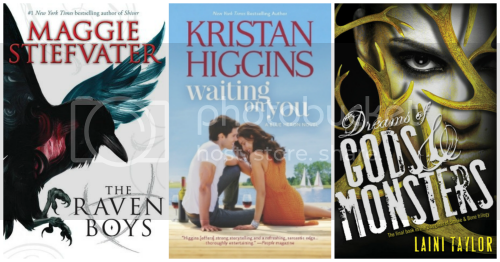 Some of my favorites you mentioned – The Winner's Curse, The Raven Boys (can't believe I waited so long to read that series! 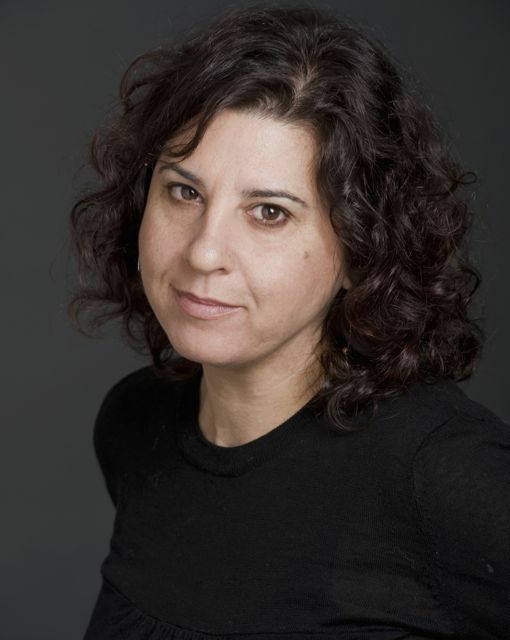 ), and MELINA MARCHETTA WHO IS MY QUEEN. I am so excited for you to read Blue Eyed Devil – that is my favorite contemp romance of all time. 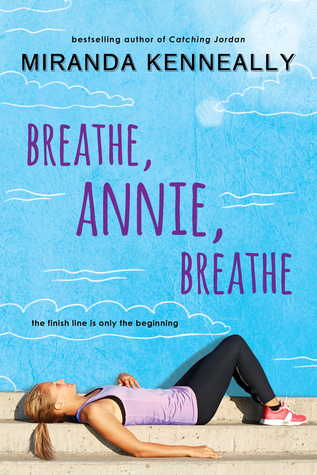 And I loved Breathe, Annie, Breathe, too! 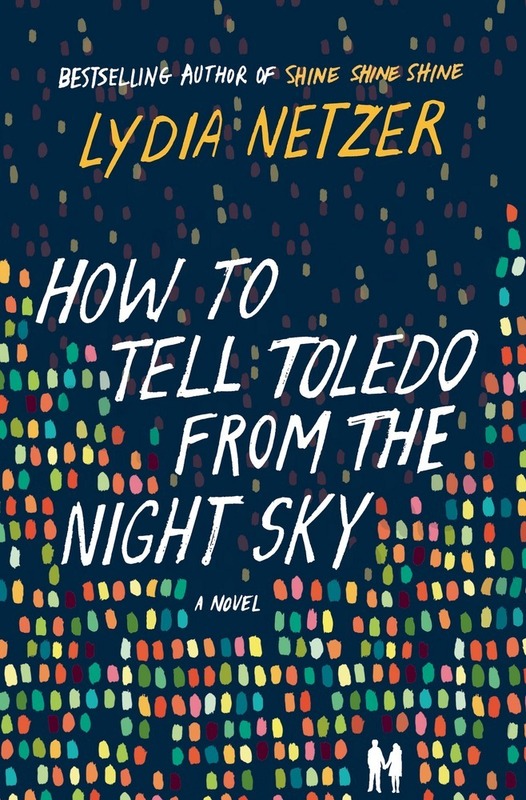 I really want to read How to Tell Toledo from the Night Sky! That cover is gorgeous, first of all, and it also sounds like a real interesting story. So that’s definitely happening this year, as is The One Plus One! ;) Also — you are BEA bound?? Woohoo! We should meet up at some point while you’re here.